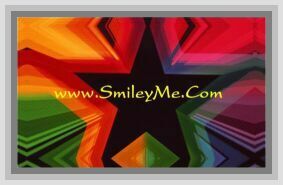 Get Your Mini Emoticon Smileys Stickers at SmileyMe! Mini Emoticon Smileys Stickers - We All Love Stickers! Reward Good Work & Excellent Behavior with These Very Cute New Sticker Designs!...Qty is 192 Stickers per Pkg...Size is 1/2 Inch.